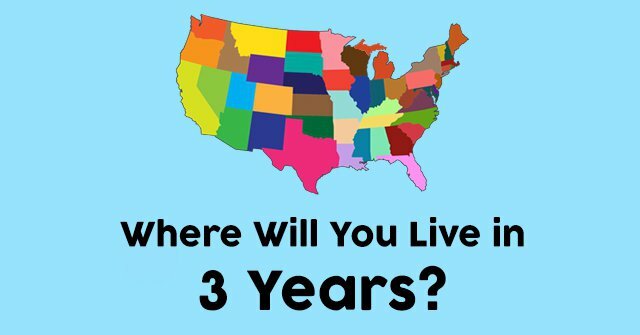 Where Will You Live In 2 Years? Should you start packing your fanciest shoes or your hardiest boots? 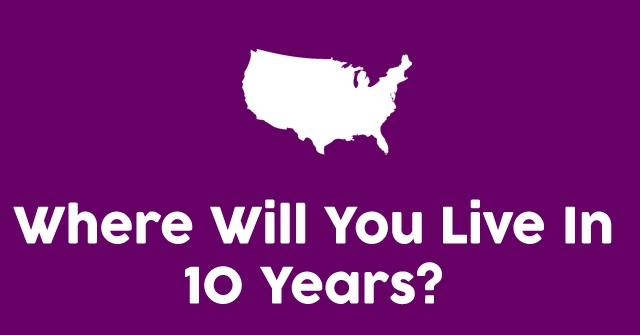 Where you live now isn’t enough to contain your passion for life! Time to look to the future and see if you end up on top of the world! 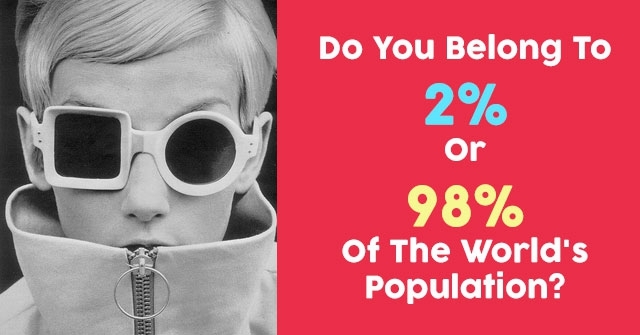 Do You Belong To 2% Or 98% Of The World’s Population?